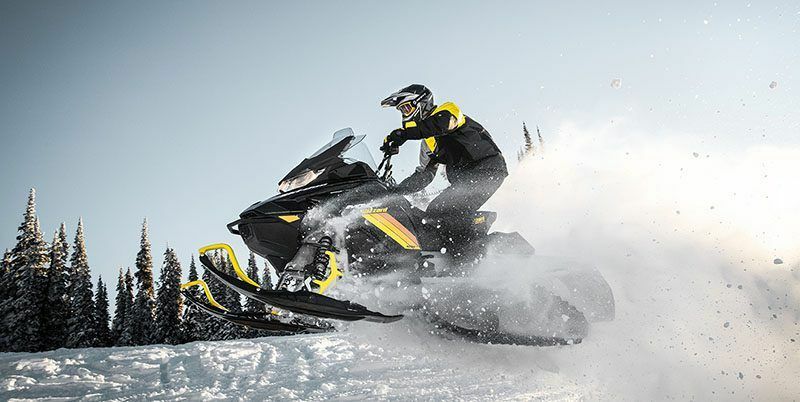 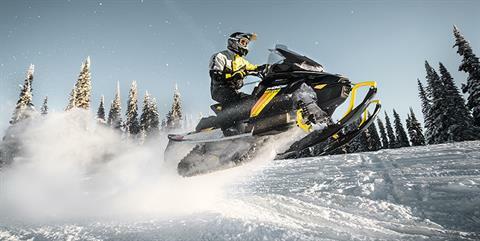 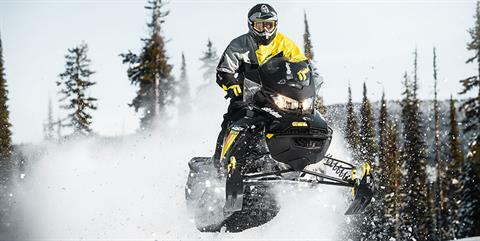 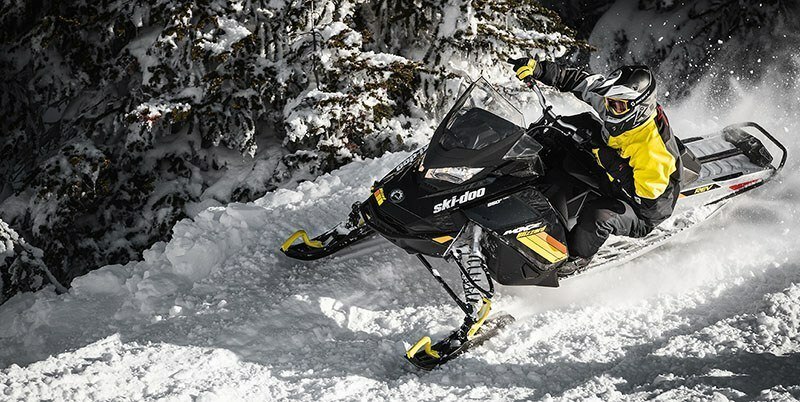 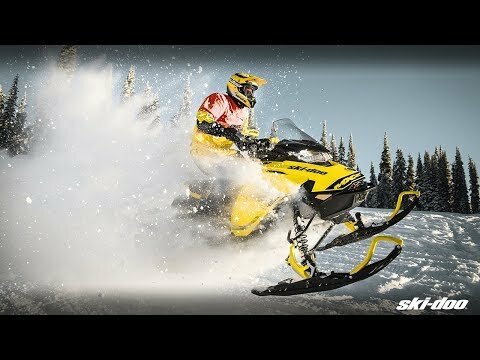 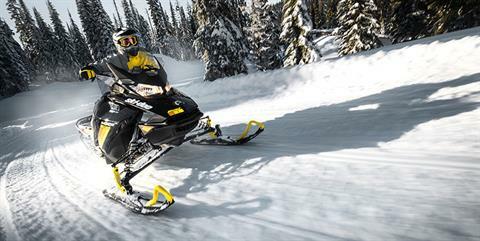 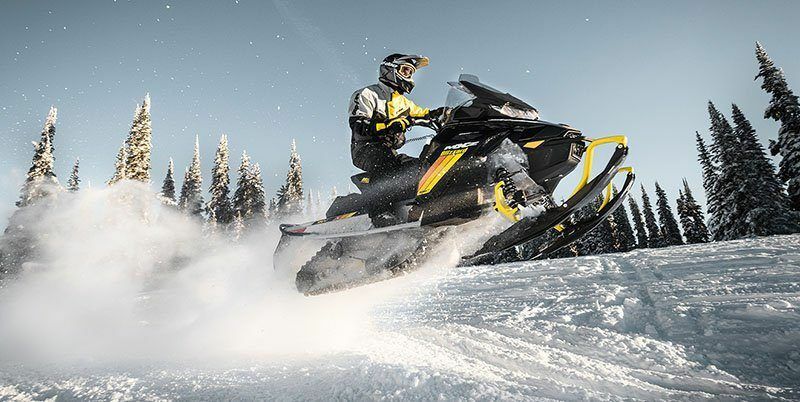 New 2019 Ski-Doo MXZ Blizzard 600R E-Tec Ride Motorsports is located in Woodinville, WA. 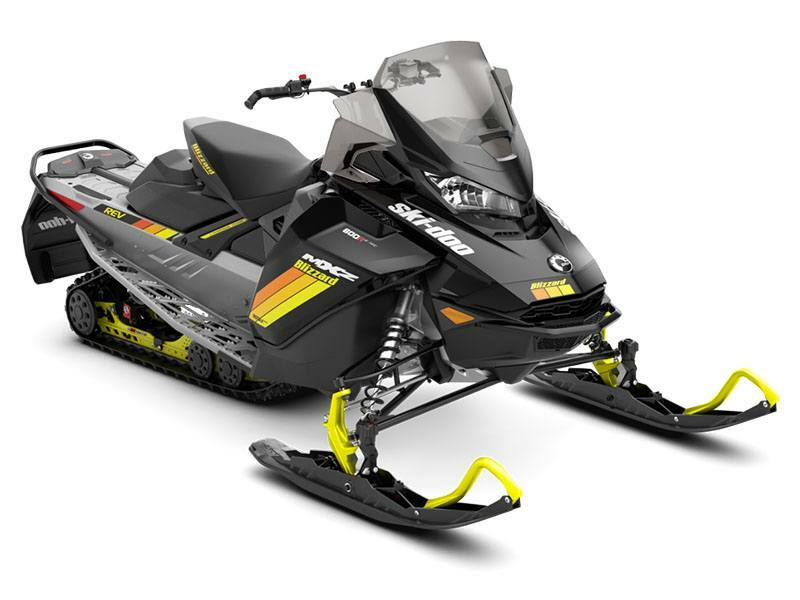 Synonymous with legendary performance, the Ski-Doo MXZ Blizzard delivers thrilling acceleration, precise cornering ability, and exceptional control with an Ice Ripper XT pre-studded track and adjustable Pilot TS skis for ultimate tunability. ICE RIPPER XT TRACK: A derivative of the RipSaw track with carbide studs embedded in track lugs for added grip in icy conditions. 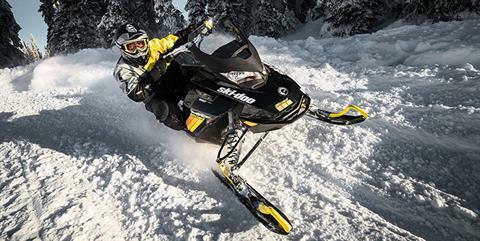 PILOT TS ADJUSTABLE SKIS: The industry's first adjustable ski. Dial-in ski bite for any snow conditions or your riding style by turning a knob on the ski leg, which raises or lowers the ski runner over a range of 0.5 in. 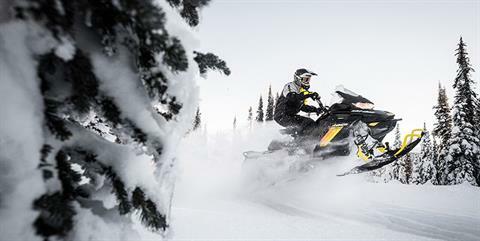 (12.5 mm). 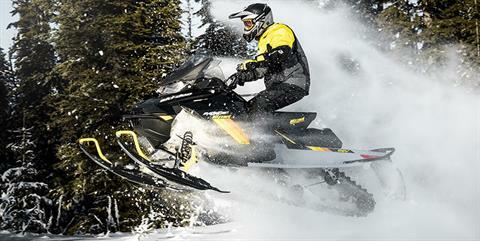 This blade runner and new square keel design work together to make darting a thing of the past.